Signiert „Chopard 6008523 S 84/ 4668/ 0“. Signed “Chopard 6008523 S 84/ 4668/ 0“. 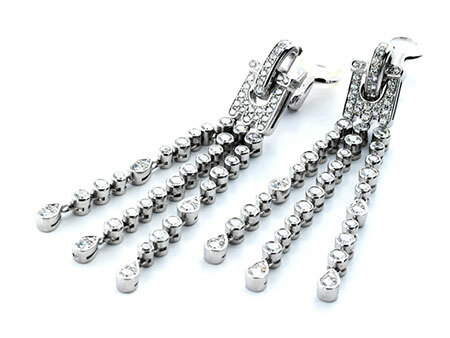 Premium, flexibly mounted pendant earrings with fine brilliant-cut diamonds, totalling ca. 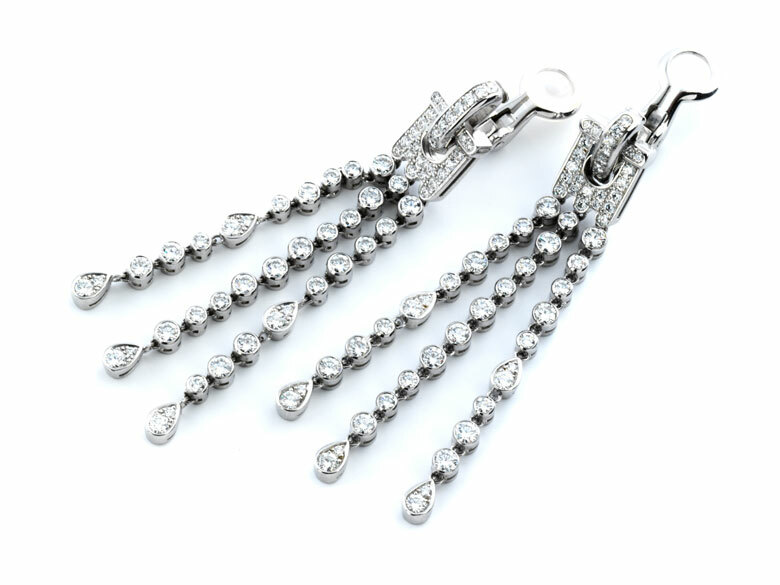 5.4 ct. Clip-on closures.